We are a Out-of-Warranty Repair Service Center for Consumers and Businesses who can repair cell phones at a fraction of the cost rather than purchasing a new handset. Our experienced, certified technicians will fix your phone using state-of-the-art equipment, backed by a 90 day warranty. Read below for full details on the repair services we can offer, the services provided, and the phones we specialize in for repair near Hiram, GA.
DayTech Device Repair in Hiram, GA offers iPhone Repair, iPad Repair, Phone Repairs, Tablet Repairs, and Samsung Repairs. 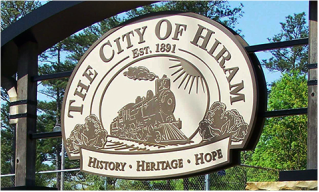 Please take a look at our reviews from Hiram residents on our facebook page. 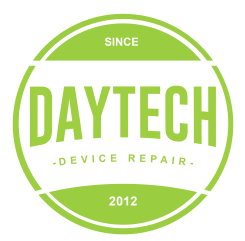 DayTech Device Repair provides Hiram residents with an excellent 90 day warranty on all of our iPhone, cell phone, and tablet repairs. We also provide free diagnostics and troubleshooting for iPhones, iPads and Samsung Galaxy devices. We want to be your Hiram iPhone and iPad repair choice!